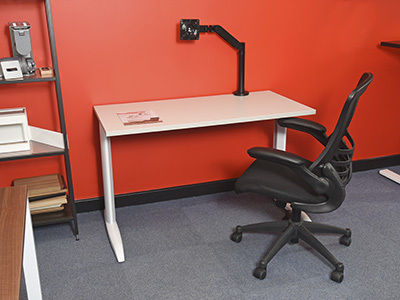 Our team have a wealth of experience in creating harmonious and creative office environments, so why not involve us at the planning stage to create your perfect working space. 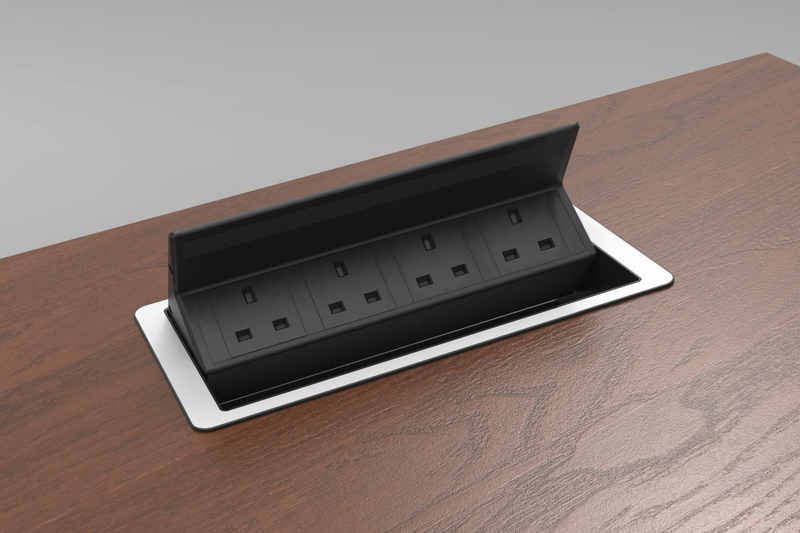 We can use our CAD facilities to assist with finalising the perfect layout. 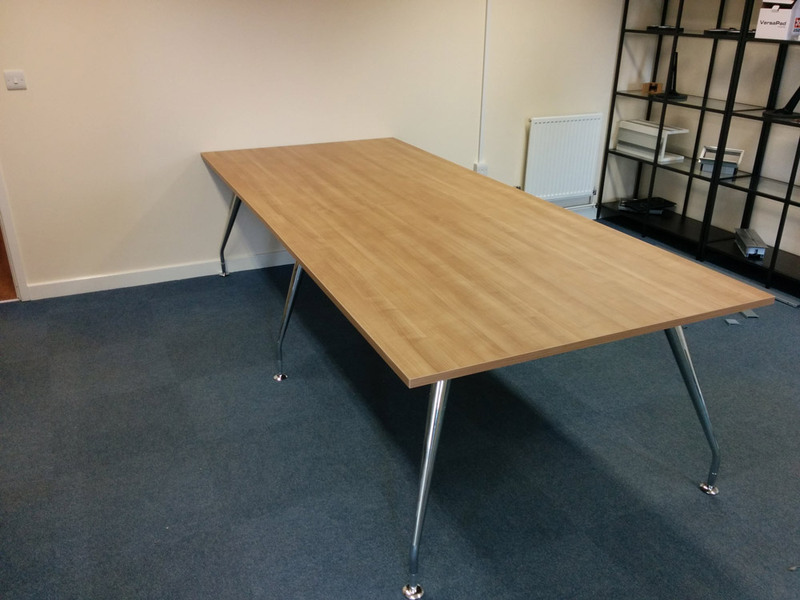 We also have a team of experience installers who can deliver and build your furniture, ready for you to move straight in. 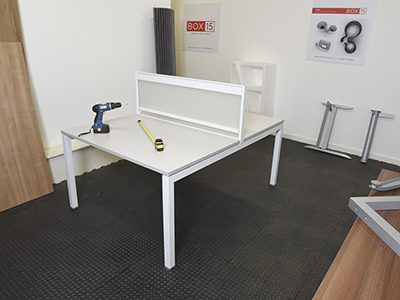 At BOX15 we understand that not every desk requirement is going to be the same; to demonstrate how easily our modular, scalable X range of desks can be made to suit almost any size and requirement we decided to set up a “Build Up Room” section of the showroom which is dedicated to assembling & displaying specific / custom desk configurations for customers who want to come in and see them in person. 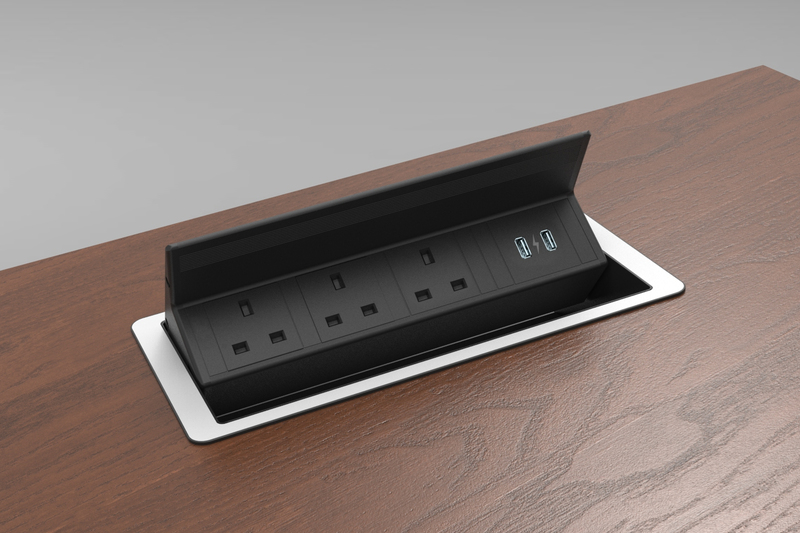 This gives a perfect opportunity to see how it all fits together and works prior to ordering. 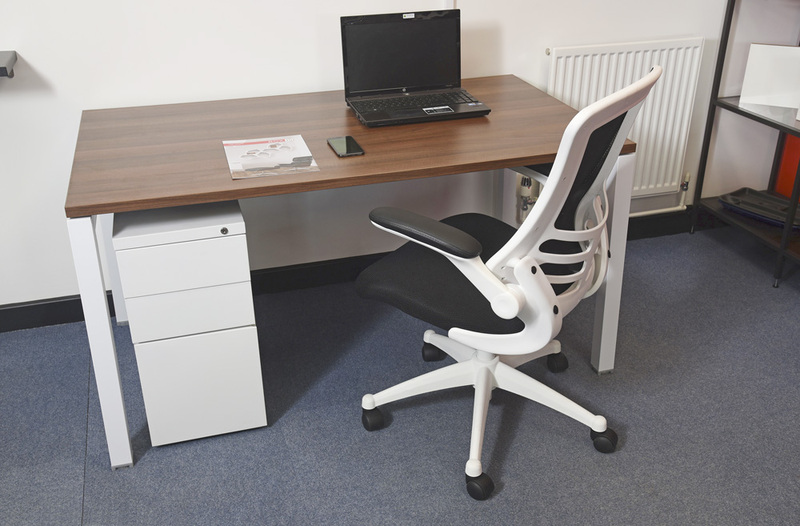 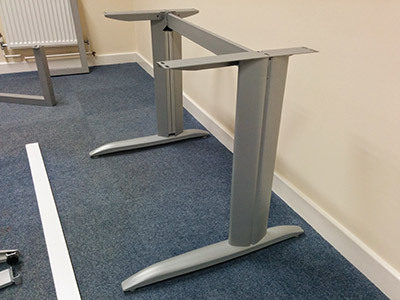 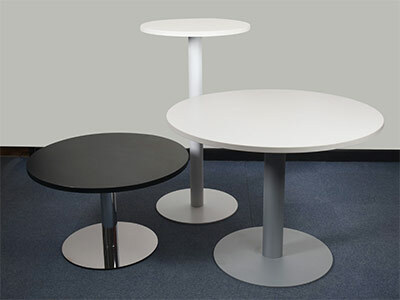 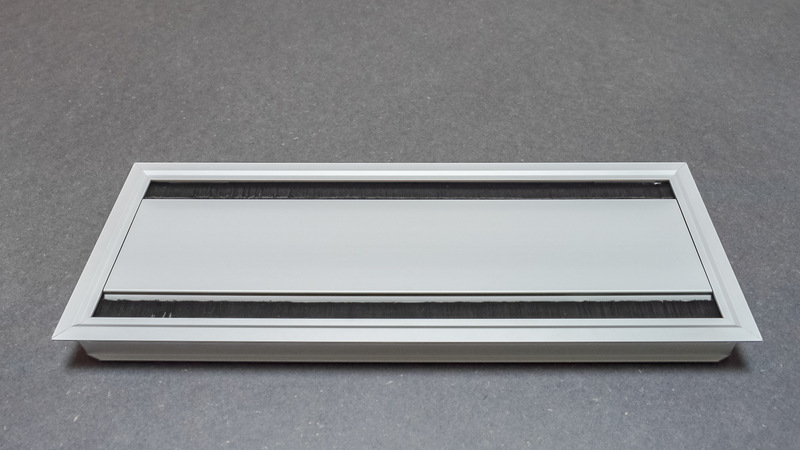 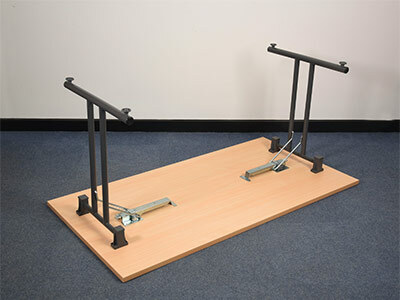 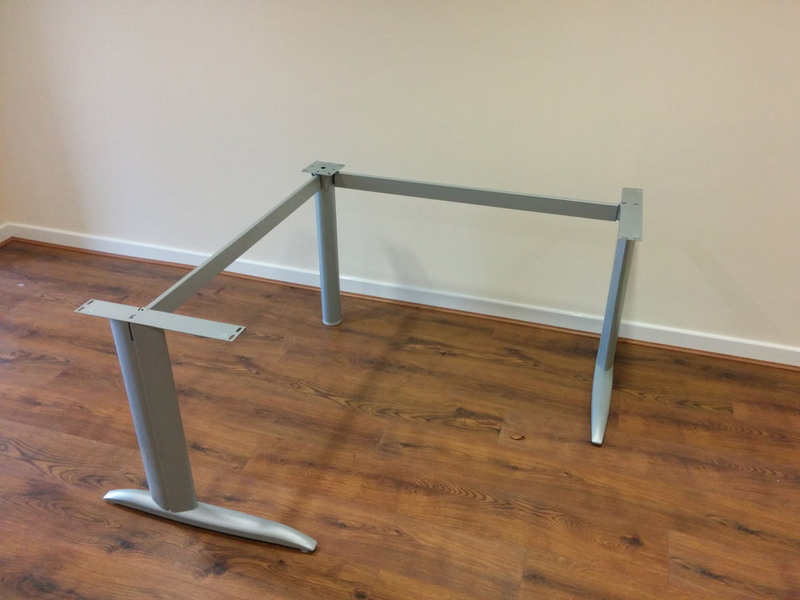 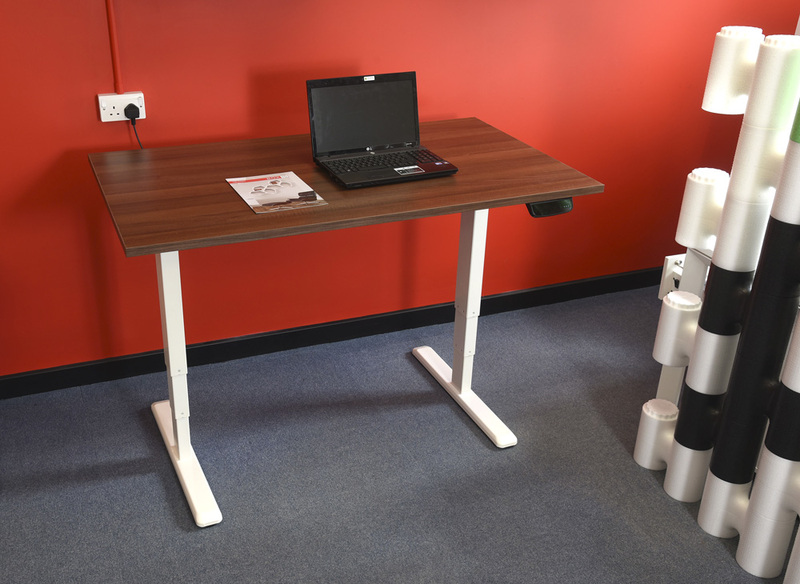 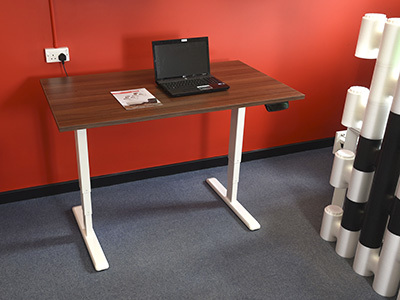 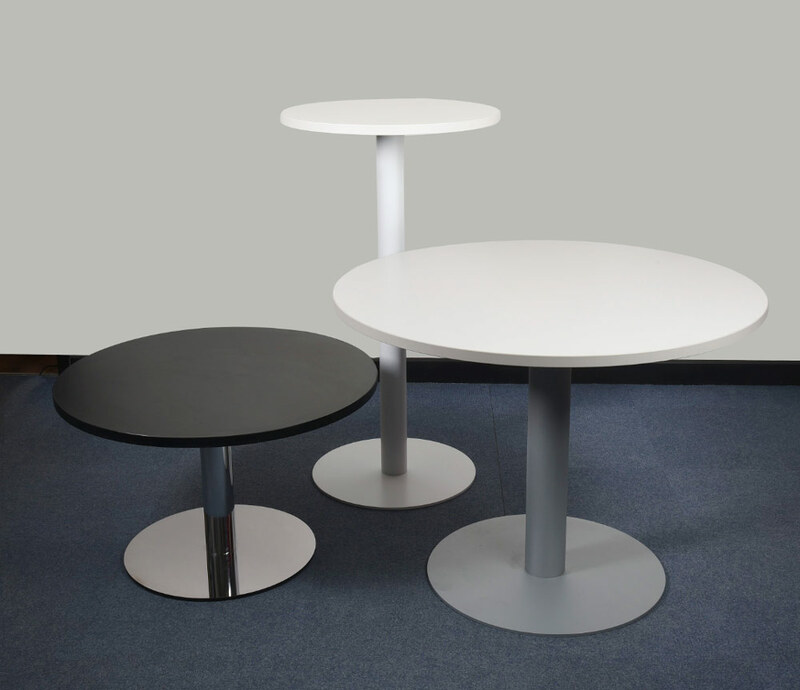 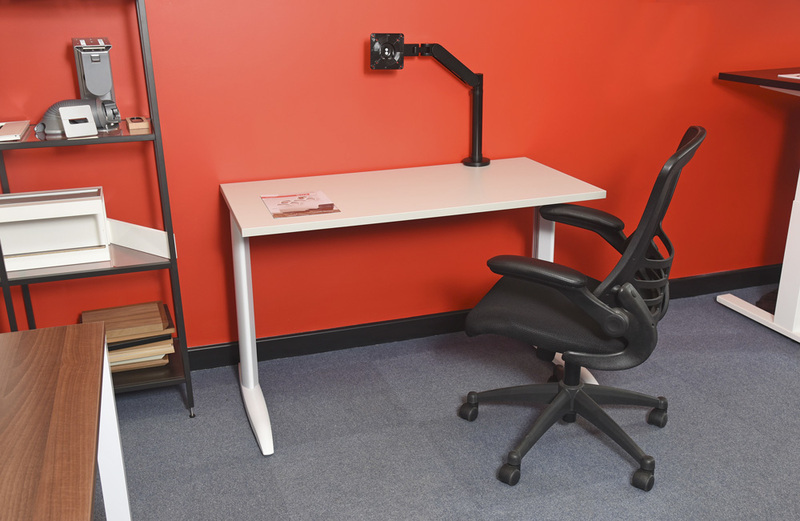 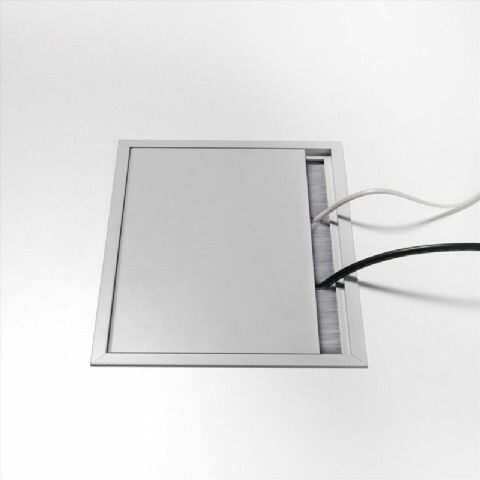 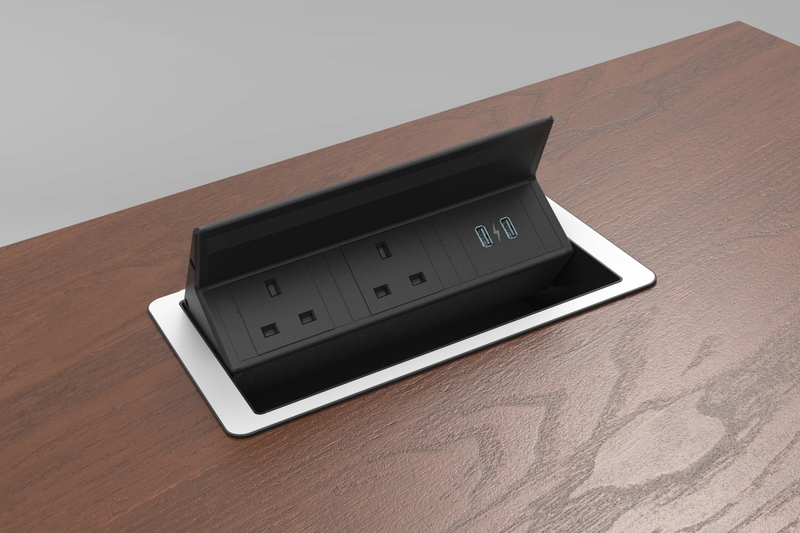 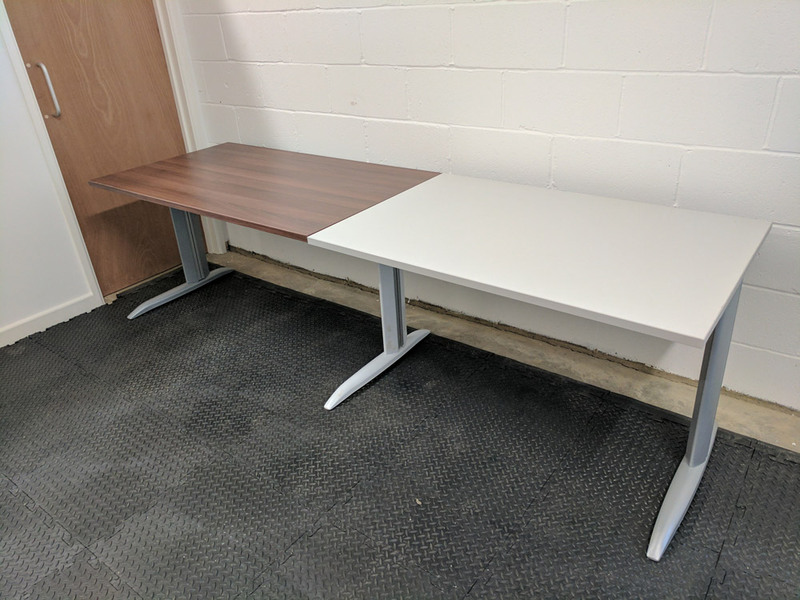 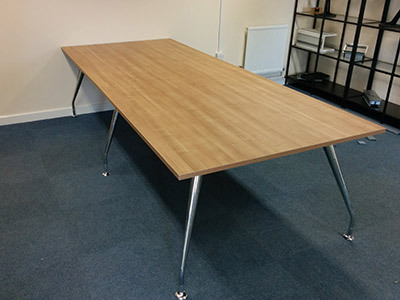 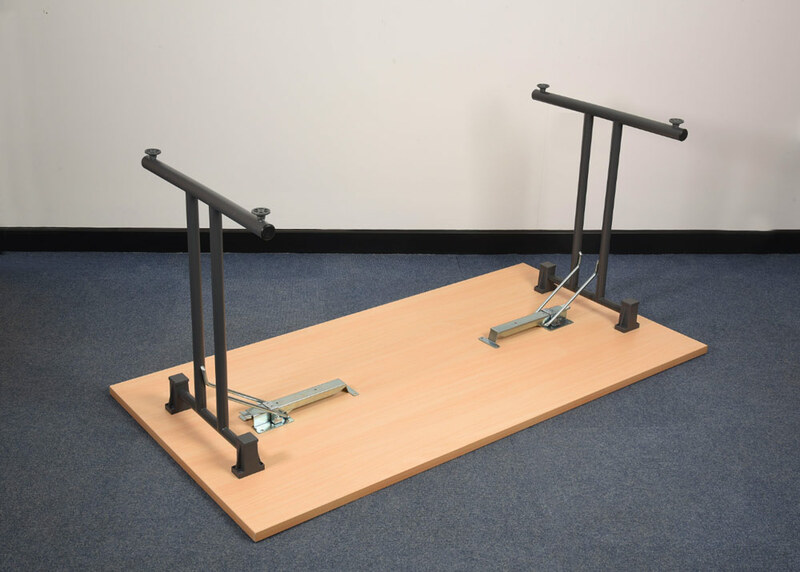 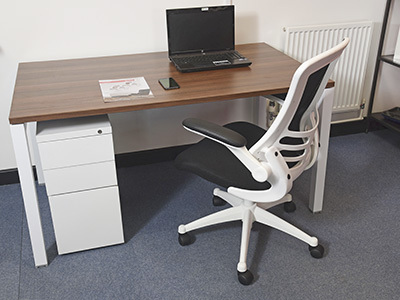 We also have samples of our range of desk tops on display, along with cable management solutions, seating and desk accessories like screens we can set up for you. 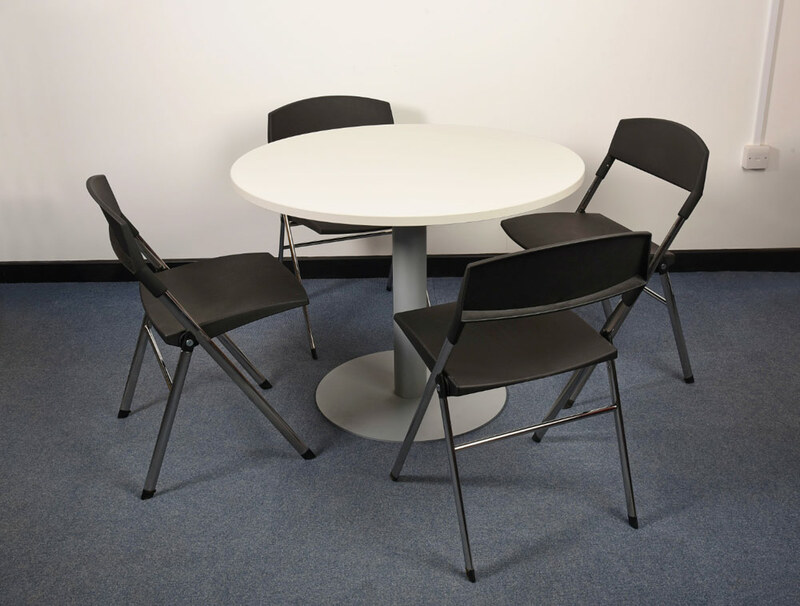 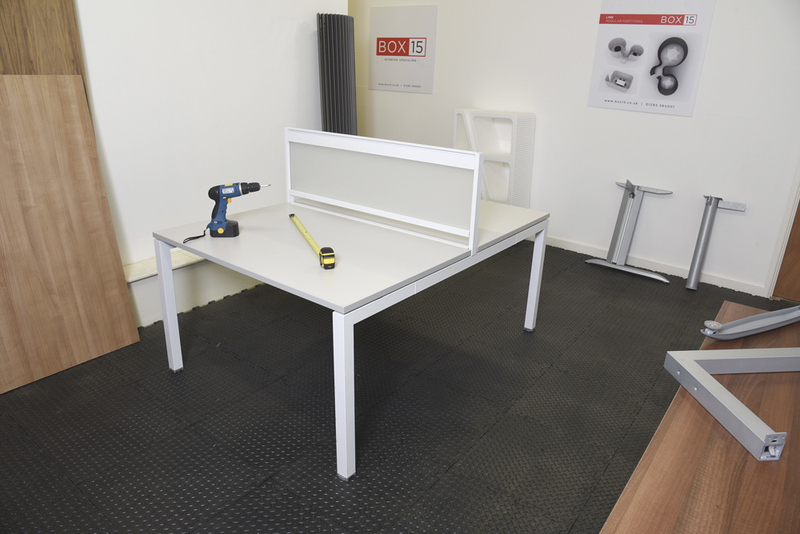 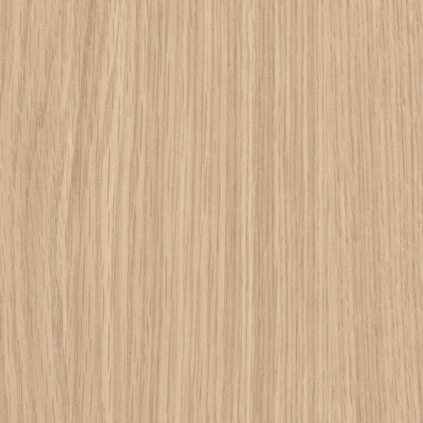 If you have a desk / fitout requirement that you wish to discuss with us and view in the showroom please contact us by phone or email sales@box15.co.uk.